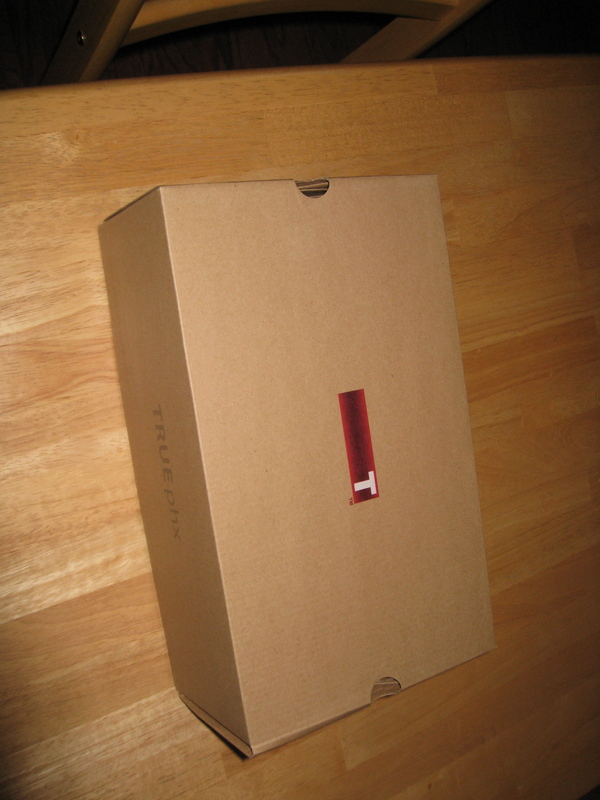 When I arrived home last night, there was a box sitting outside my front door. Wasn’t exactly sure what it was going to be. I grabbed a scissors and look what I found. 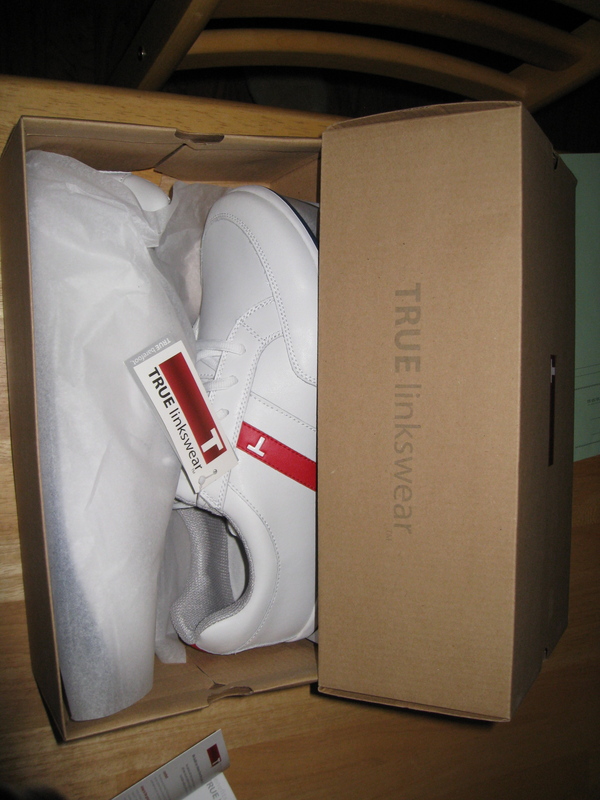 So here they are, the new TRUE Linkswear PHX shoes. Readers of the blog know that I’m a big fan of the Trues. I have two pairs of the True Tours that came out a year ago. The PHX is the new model. It has a little more of a sporty look and I think they will look good with shorts — something some people weren’t so sure about with the Tours. The shoes fit very similarly to the Tours. 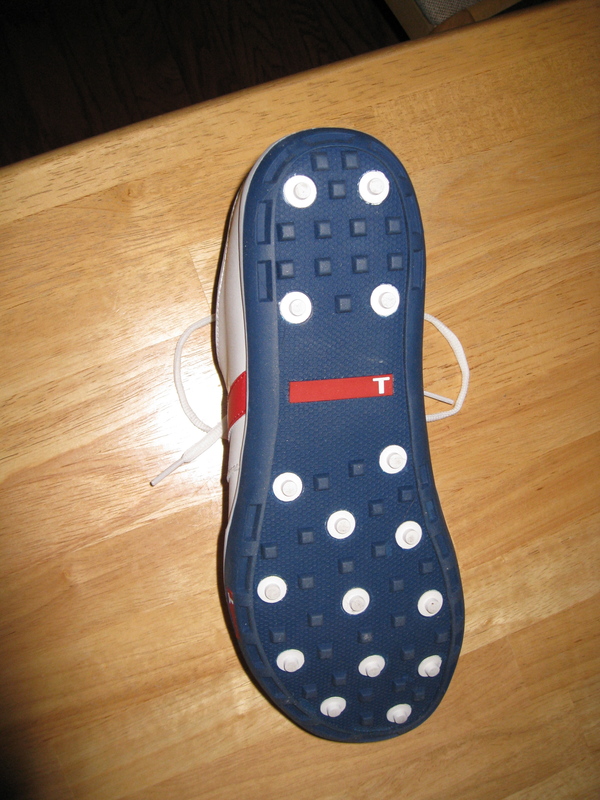 But the interesting thing is that the styling of shoe makes the toe box of the shoes look smaller than the Tours. Obviously I don’t really have any on-course experience with these yet. But I did wear them around the house for a couple of hours last night like a big golf dork. They seemed very comfortable. 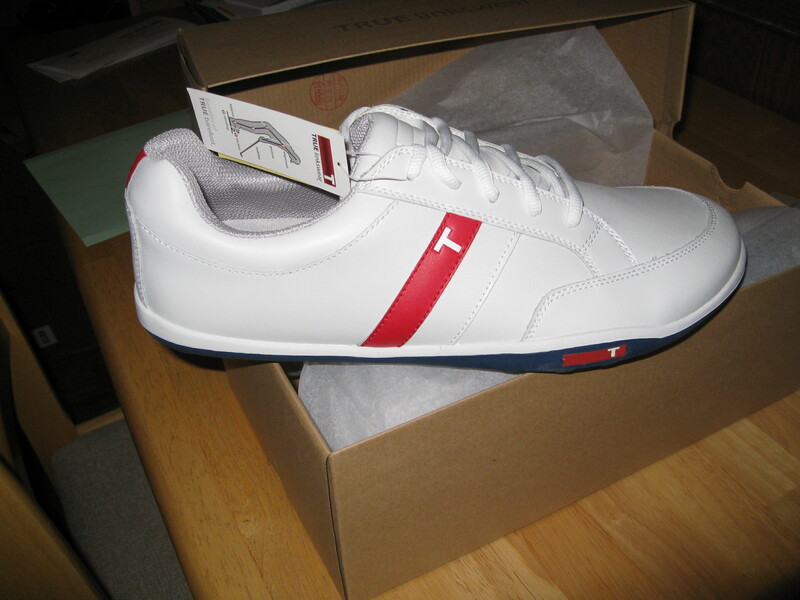 If you’re looking for some new golf kicks for the upcoming golf season, I recommend at least checking out the Trues. I am a big fan.